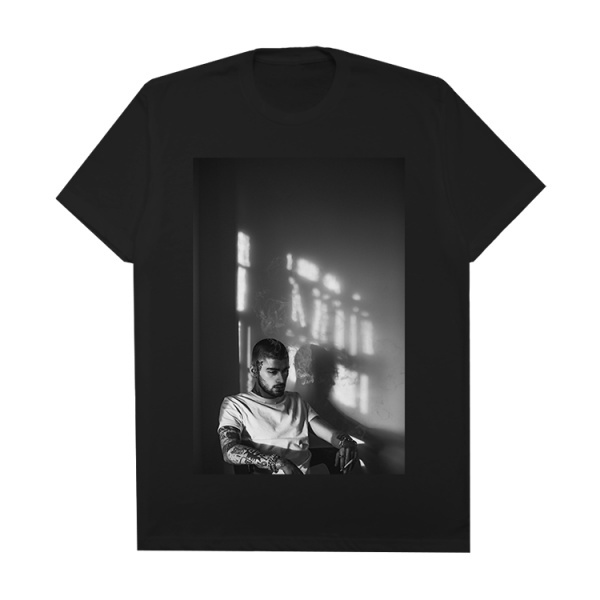 Zayn Malik Unveils Stylish Mind of Mine Collection - Qunel.com - Fashion, beauty and lifestyle. 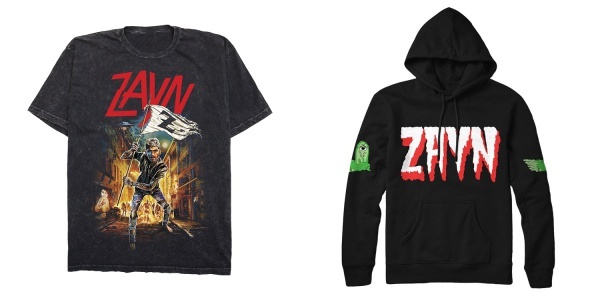 Zayn Malik continues his meteoric rise to fashion fame with the release of his own line of tour merchandise. In addition to having an enviable sartorial game and a growing number of magazine covers under his belt, Zayn also showcased his flair for design with a stylish collection. 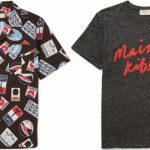 The 23-year-old British superstar’s take on tour merchandise is impressive and incredibly fashion-forward. It features monochromatic tees, cozy pullover hoodies, Urdu and Arabic scripts, and even Zayn’s own design. A noteworthy addition is the graphic tee that features an original illustration by Mark Wilkinson of Iron Maiden fame. 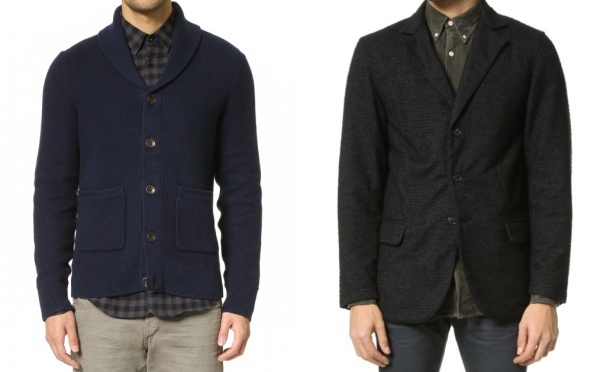 The collection is all about stylish comfort, with pieces that are just as cool and striking as Zayn himself. 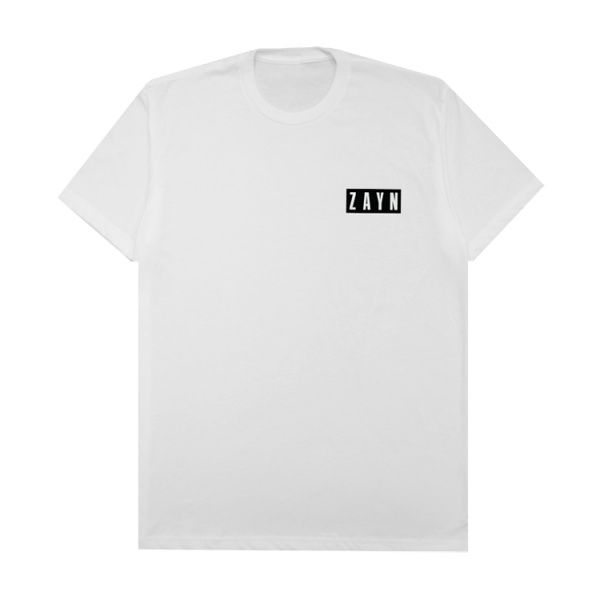 This shirt has a crew neckline, short sleeves, an oversized logo on the front, and “Mind of Mine” below in fine print. 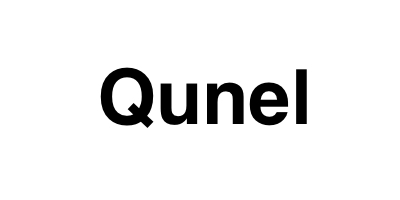 This shirt has short sleeves, a crew neckline, and the logo on the front left chest. 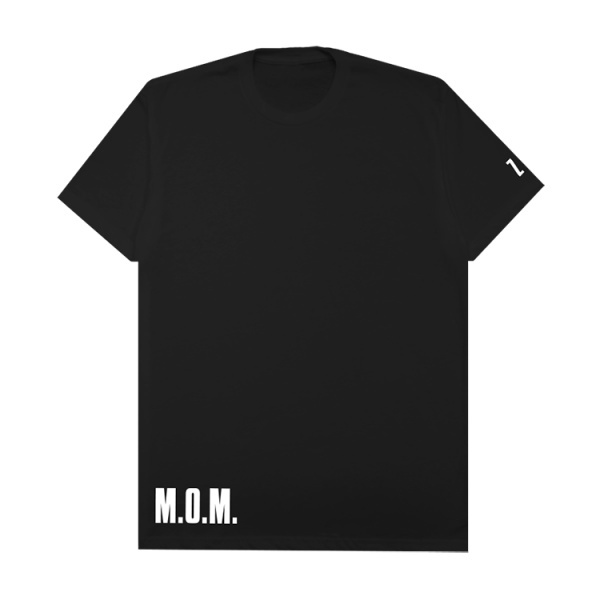 This shirt has a crew neckline, short sleeves, “M.O.M.” on the front right hip, and the Zayn logo on the left sleeve. 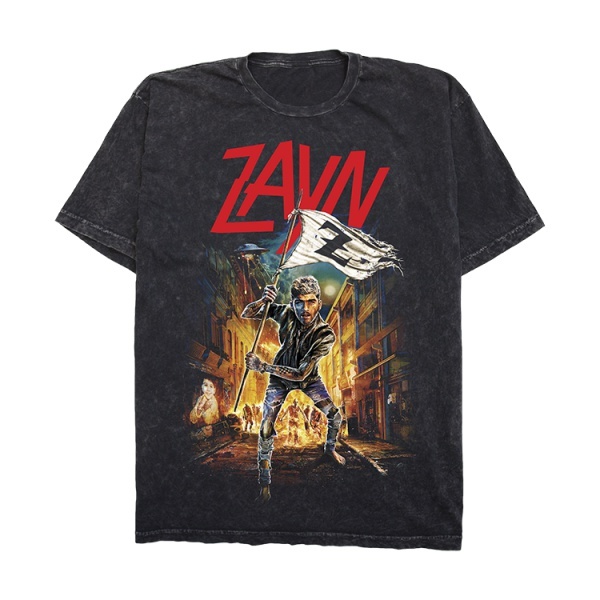 This shirt features an image of Zayn on the center, short sleeves, a crew neckline, and a logo on the left sleeve. This shirt has a crew neck, short sleeves, and an image of Zayn on the front. 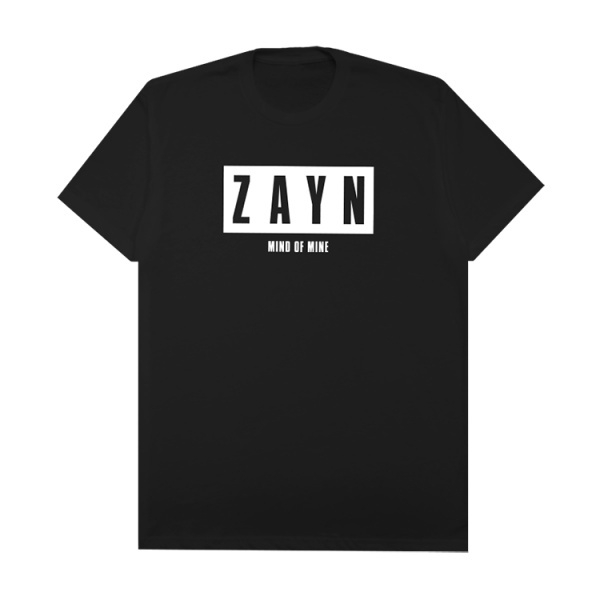 This shirt has long sleeves, a crew neck, a stacked logo on the front left chest, and “Zayn Mind of Mine” on each sleeve. 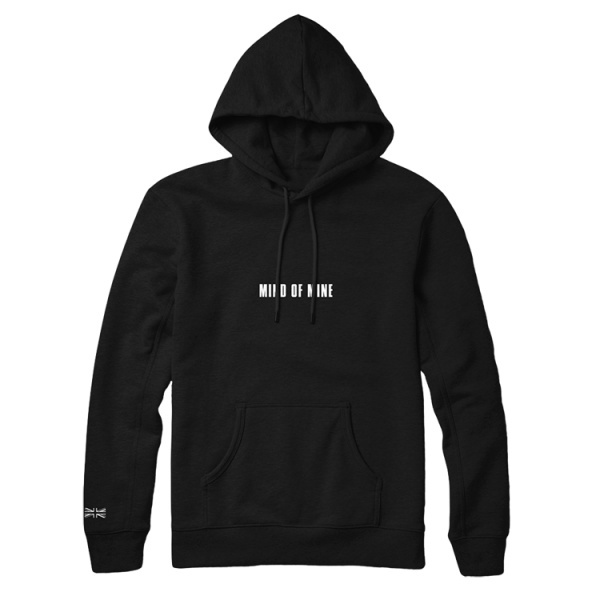 This mid-weight pullover hoodie features “Mind of Mine” on the front and a small Union Jack flag embroidered on the right sleeve. 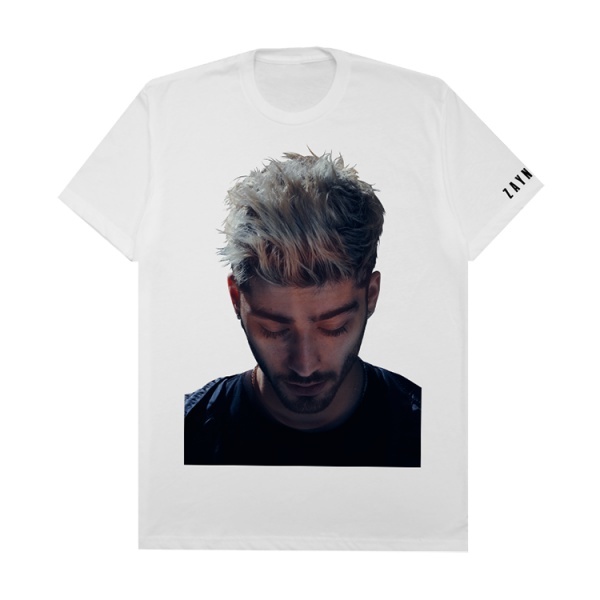 It also has an oversized print from the “Pillowtalk” music video on the back. 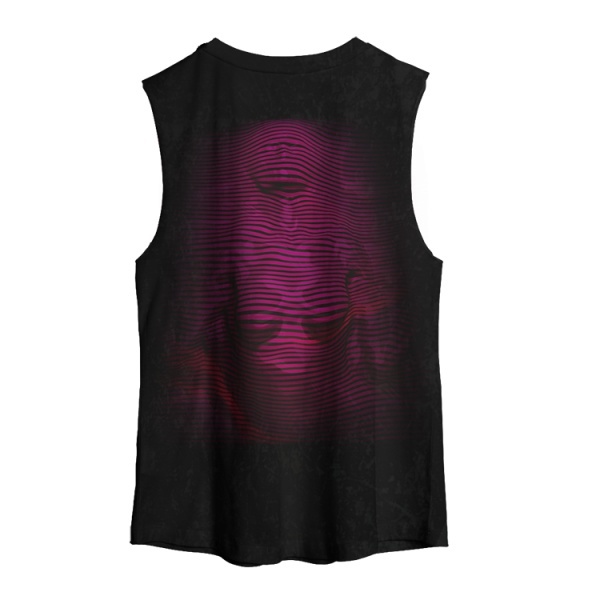 This tank top features a vintage wash, “Mind of Mine” on the front, and an oversized print from the “Pillowtalk” music video on the back. This pullover features Urdu script with “Mind” on the front left chest and “Zayn” on the right upper arm. 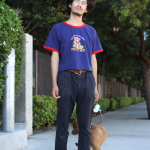 It also has a drawstring hood, long sleeves, and a small Union Jack flag embroidered on the right sleeve. 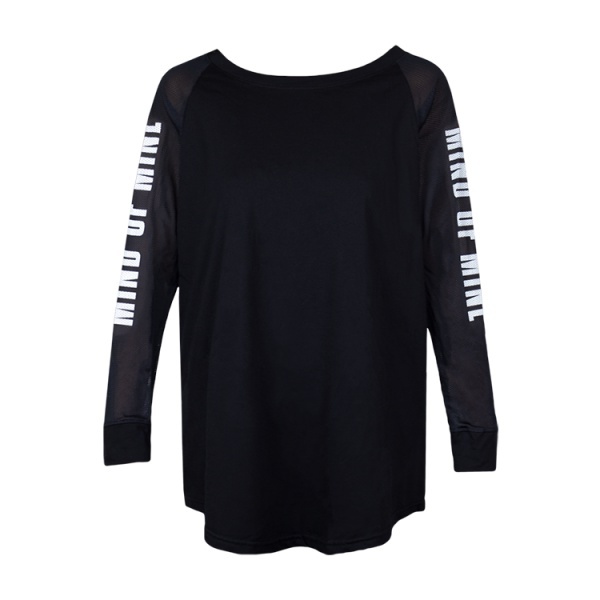 This raglan shirt has mesh sleeves and “Zayn Mind of Mine” printed down each sleeve. This pullover features “Zayn” in Arabic script on the front, long sleeves, and a small Union Jack flag embroidered on the right sleeve. 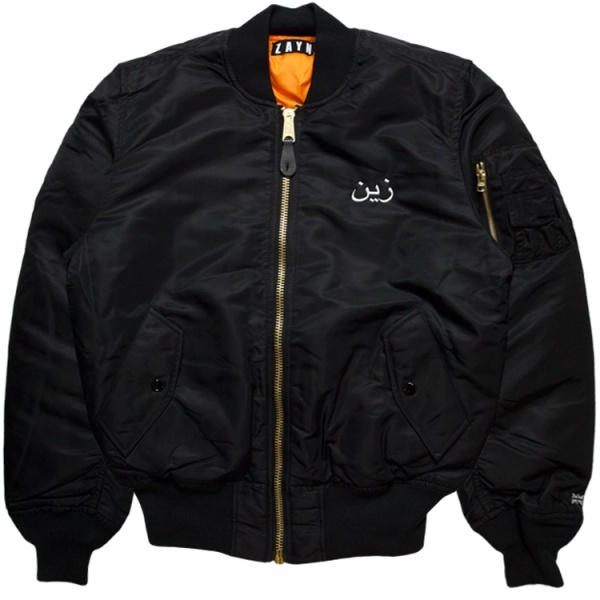 This nylon military jacket features Arabic script with an embroidered “Zayn” on the front left chest and an oversized “Zayn” printed on the back. 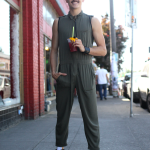 It also has a storm flap, a front zip closure, a small Union Jack flag on the left sleeve, and knit cuffs, collar, and waistband. This classic mid-weight pullover hoodie features long sleeves and artwork created by Zayn himself. This shirt features a Z-Day full-color print design on the front courtesy of illustrator Mark Wilkinson. 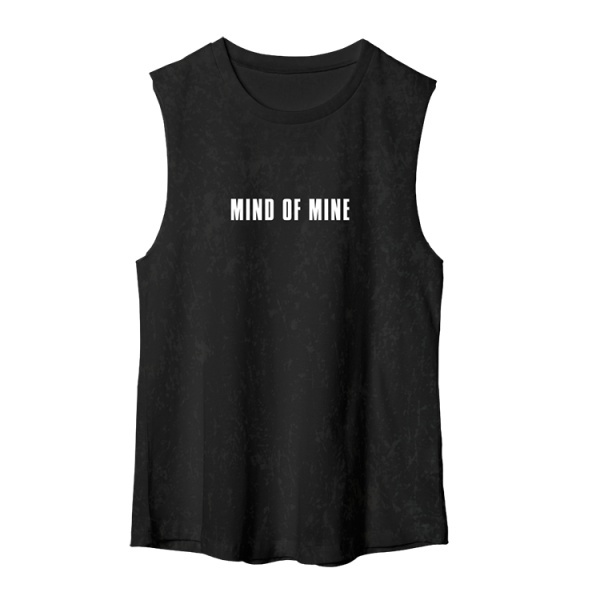 It also has short sleeves and a vintage black mineral wash.
What do you think of the Mind of Mine collection from Zayn Malik? Which items have made it onto your wishlist?